Stay Close. Keep Fit. Be Happy. Cantare at Indian Lake Village in Hendersonville, TN, offers interior features and resident amenities to make the most of each day, every day. Stretch out and relax in your large 1, 2, or 3 bedroom floor plan, complete with thoughtful elements, including nine-foot ceilings, hardwood-style flooring, plush carpet, and walk-in closets. Beautifully equipped kitchens are ready for everything from morning coffee to holiday feasts, with sleek black appliances, granite countertops, and Shaker-style cabinets for ample storage. Attractive ceiling fans keep the environment fresh and cool in your smoke-free apartment home, while a private patio or balcony opens your living space to the great outdoors. This is modern comfort, priced right in Hendersonville, TN. In addition to spacious apartment homes, we offer a full menu of resident amenities to enrich your daily experience. Grab a beverage at the coffee bar in the clubroom after a round of circuit training in our high-performance fitness center. 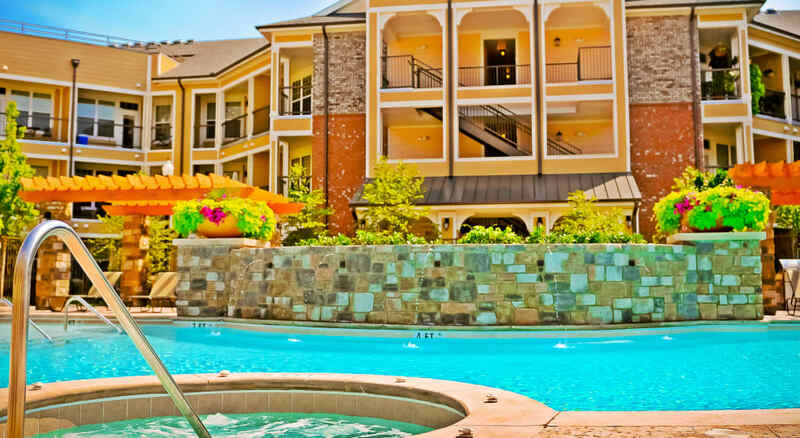 Swim a lap in the resort-style pool, and soothe those hard-working muscles in the Jacuzzi. You can stay connected in the Internet cafe and with WiFi hotspots throughout resident spaces. Our friendly and responsive onsite management team takes pride in making sure our apartment community looks and functions as it should. 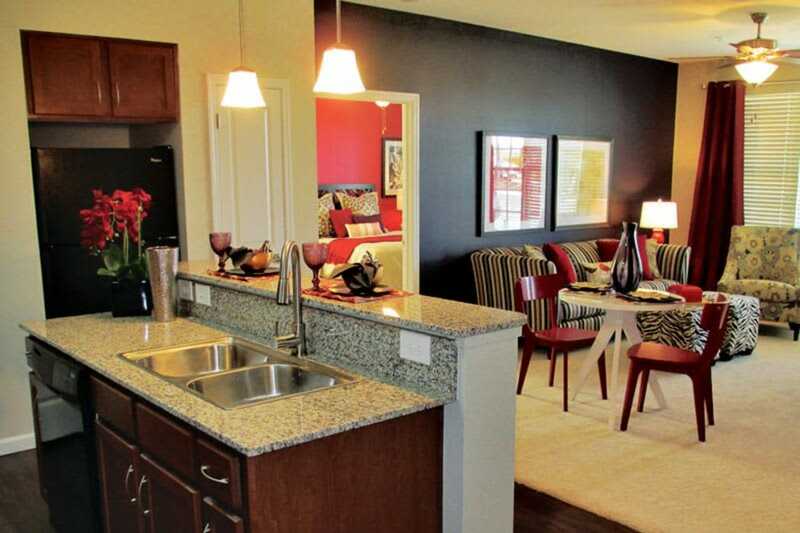 Discover comfort, convenience, and terrific customer service at an appealing price at Cantare at Indian Lake Village. Our Hendersonville, TN, leasing office can fill you in on all the details, including our pet policy and current availability. Contact us today to arrange your personal tour.